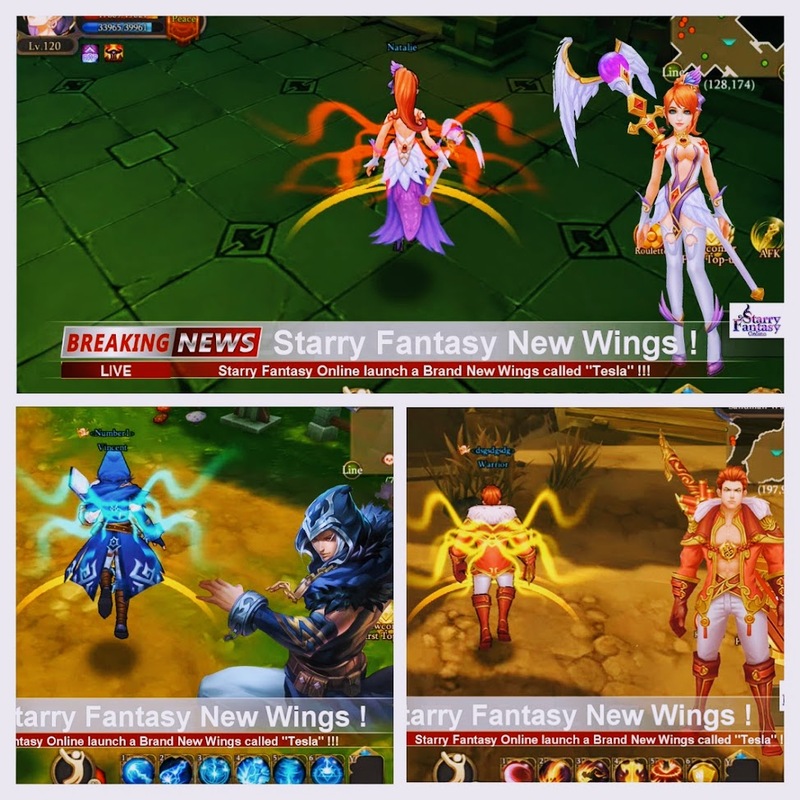 Wow~ Starry Fantasy Online Tesla Spirit Event on FB fan page now!!! It was awesome~ I like the brand new wings "Tesla Spirit" very much. Let's join the event now! You have a chance to win the Tesla Spirit!